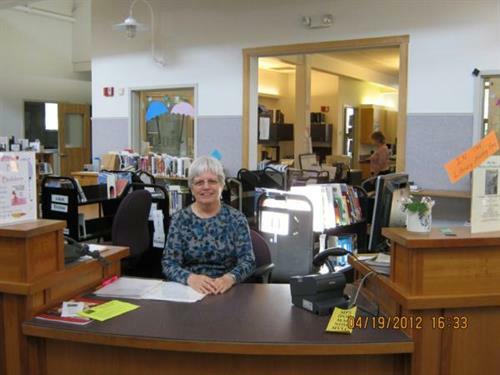 The Newbury Town Library is a member of the Merrimack Valley Library Consortium (MVLC) — an alliance of 36 Massachusetts libraries embracing the sharing of materials, resources, and services. Some of the things our library offers are discounted museum passes, study areas, computers, research resources, magazines, and newspapers, as well as books, and eBooks..
We offer a variety of programs throughout the year such as lecture series, author visits, Book Club, Knitting Club, movie showings, Genealogy Club, Computer/Tablet/Mobile Device Tech Help Classes, and more! 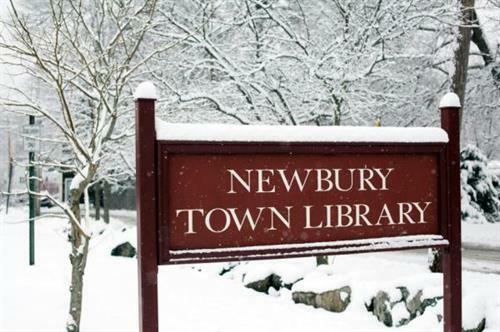 The mission of the Newbury Town Library is to provide free and open access to materials, services, and new technologies supporting life-long learning, as well as to encourage and enable the pursuit of knowledge and the satisfaction of curiosity in our community.